Carbon nanotubes display fascinating characteristics making them especially suited for the manufacture of special hybrid devices – comprising of biological issue and synthetic material – aiming to re-establish connections between nerve cells, for example at spinal level, lost due to trauma or lesions. This is the outcome of a piece of research published in the scientific journal “Nanomedicine: Nanotechnology, Biology, and Medicine” lead by a multi-disciplinary team comprising of SISSA (International School for Advanced Studies), the University of Trieste, ELETTRA Sincrotrone and two Spanish institutions, CIC BiomaGUNE and Basque Foundation for Science. 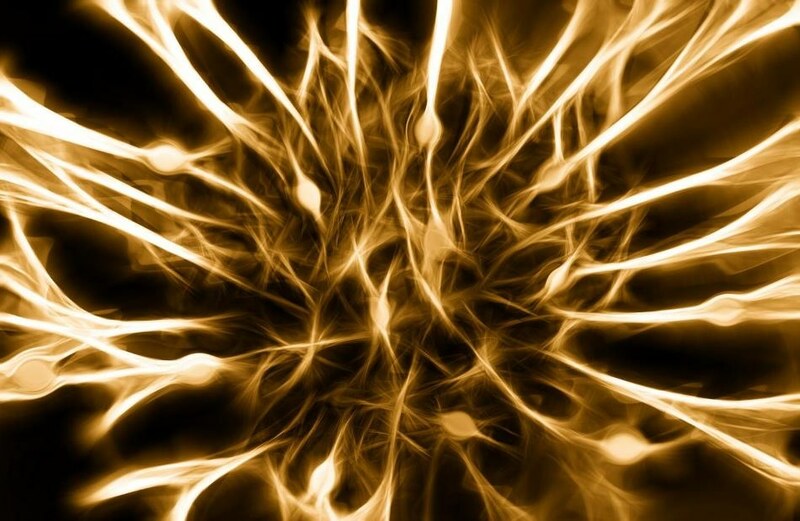 More specifically, Researchers have examined the probable effects on neurons of the interaction with carbon nanotubes. Researchers have established that these nanomaterials may control the formation of synapses, specialized structures via which the nerve cells connect, and modulate biological mechanisms, such as the growth of neurons, as part of a self-regulating process. This result, which reveals the extent to which the integration between nerve cells and these artificial structures is stable and efficient, emphasizes the huge potentialities of carbon nanotubes as ground-breaking materials capable of enabling neuronal regeneration or in order to develop a kind of synthetic bridge between groups of neurons whose connection has been interrupted. In vivo testing has essentially begun. Interface systems, or, more in general, neuronal prostheses, that enable an effective reestablishment of these connections are under active investigation. The perfect material to build these neural interfaces does not exist, yet the carbon nanotubes we are working on have already proved to have great potentialities. After all, nanomaterials currently represent our best hope for developing innovative strategies in the treatment of spinal cord injuries. These nanomaterials are used both as scaffolds, a supportive structure for nerve cells and as means of interfaces emitting those signals that enable nerve cells to communicate with each other. This is precisely what we have investigated in this study where we used pure carbon nanotubes. First of all we have proved that nanotubes do not interfere with the composition of lipids, of cholesterol in particular, which make up the cellular membrane in neurons. Membrane lipids play a very important role in the transmission of signals through the synapses. Nanotubes do not seem to influence this process, which is very important.